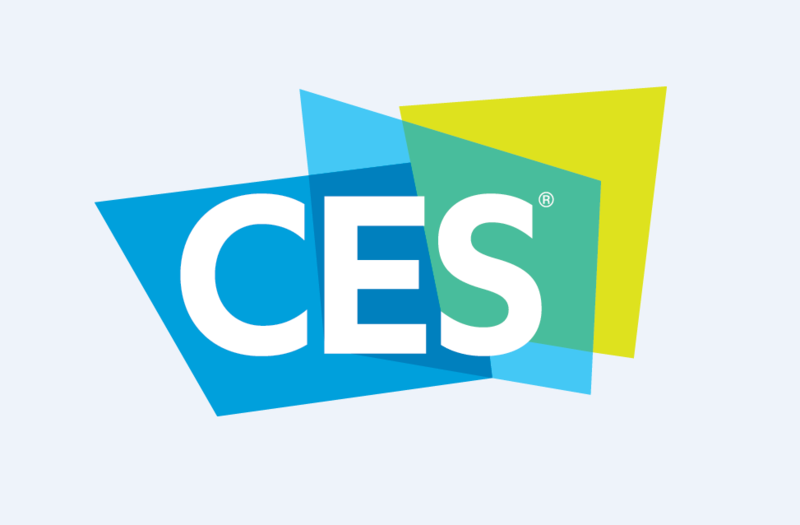 Business Wire works to ensure CES 2019 exhibitors content is easily accessible by attending media, analysts, consumers and more. Our services ensure you are engaging with these audiences in the most effective and efficient manor. Business Wire supports your media outreach efforts by distributing your news through a patented system to digital, print and broadcast newsrooms, attending media, consumers, financial and news portals, websites, news syndicators, social media networks, bloggers and of course the exhibitor news page hosted by Business Wire. 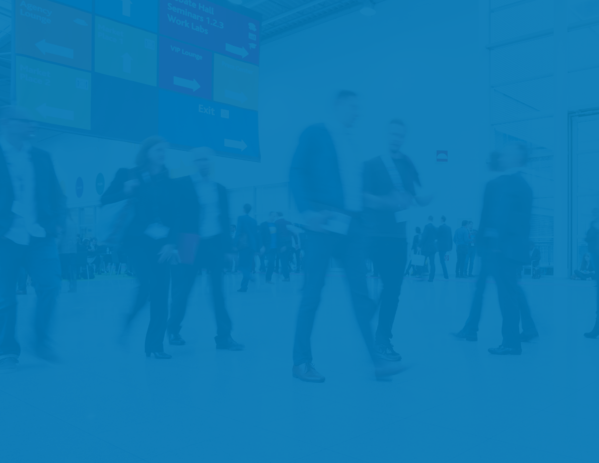 2019 International CES Show EventTrak report - get better media data and know who actually writes about your target market (free to Business Wire clients) - click here to receive report.